Live in London’s most vibrant neighbourhood. 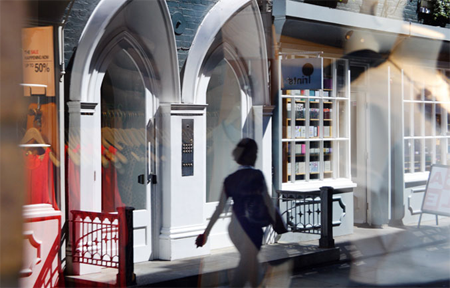 Greengarden House is nestled in the pedestrianised St Christopher’s Place, perfectly located at the south end of Marylebone Village, on the Mayfair border. Positioned between Oxford Street and Wigmore Street, minutes from Bond Street station, Greengarden House allows you to enjoy the best lifestyle that the capital has to offer – you’re only moments away from everything that is happening and really hot in London. Greengarden House comprises of spacious and homely one and two bed furnished apartments, each stylishly decorated to a high standard. 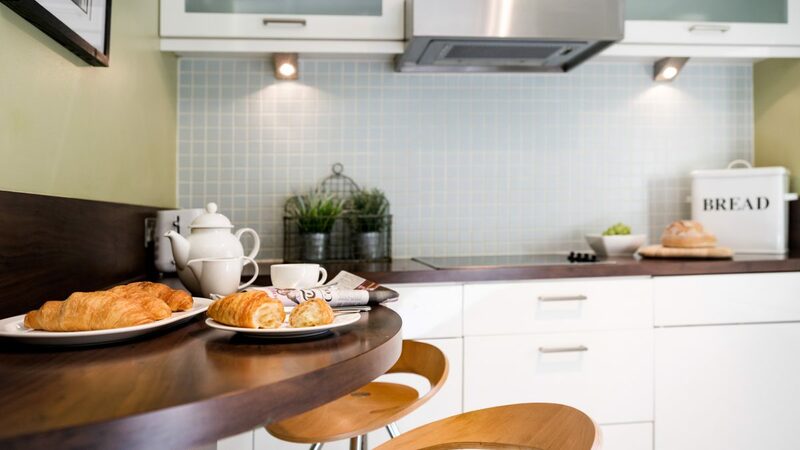 We offer a selection of apartment layouts, ensuring we have an apartment design to suit you. Simply let us know your preferences and we can pair you with your perfect apartment. 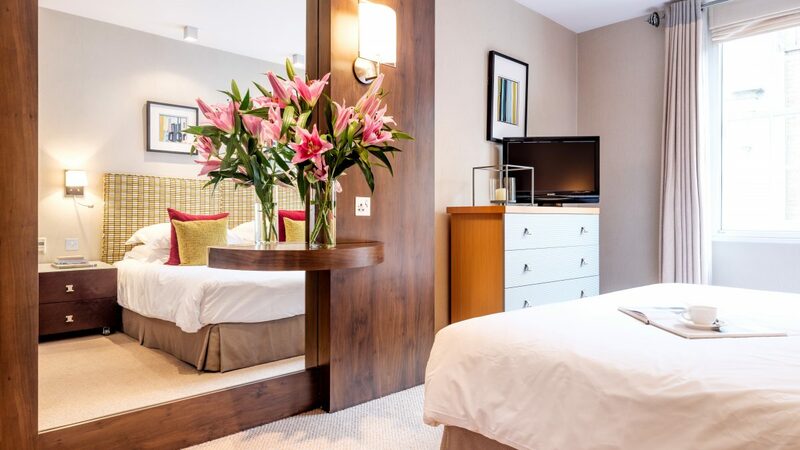 Greengarden House is perfectly located in the heart of the West End of London. 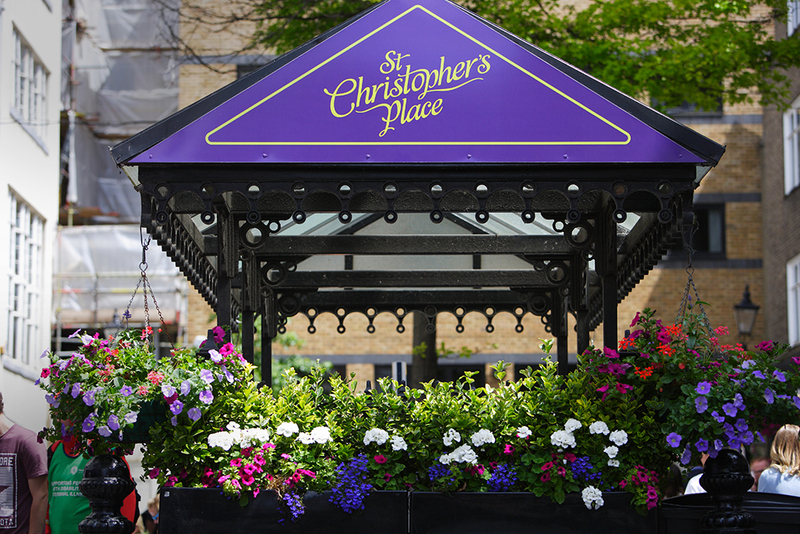 A pedestrianised street, situated between Wigmore Street and Oxford Street, in St Christopher’s Place you are tucked away from the hustle and bustle of city life. To reserve your apartment at Greengarden House simply click the link below and pop in your requirements. If you would like to learn more about living at Greengarden House or have a question, email us on the address in the footer or give us a call. We look forward to hearing from you.